Immediate payment of £43.98 is required. 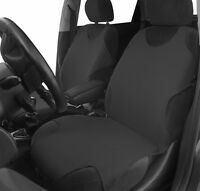 Excellent set of tailored mats for the Kia Venga. Great service and bought with confidence. 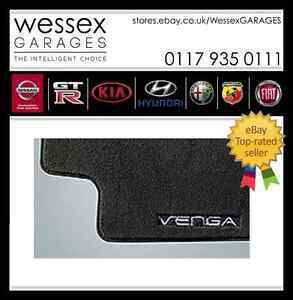 Would recomend kia venga car mats. Lovely quality fit lovely would reccomend.